Now that I have two young girls, I realize the importance of warm water for my swimming pool more than ever. 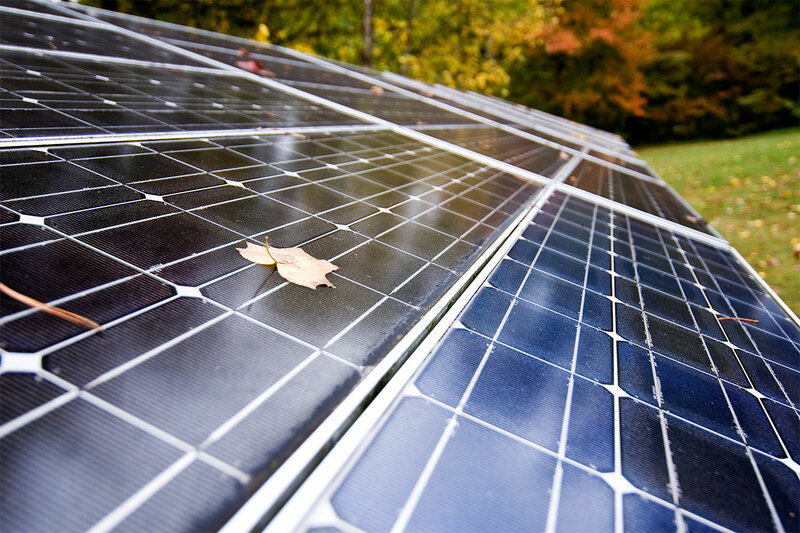 I’m proud to be the area supplier of the Performance Solar Inc. pool heating system. 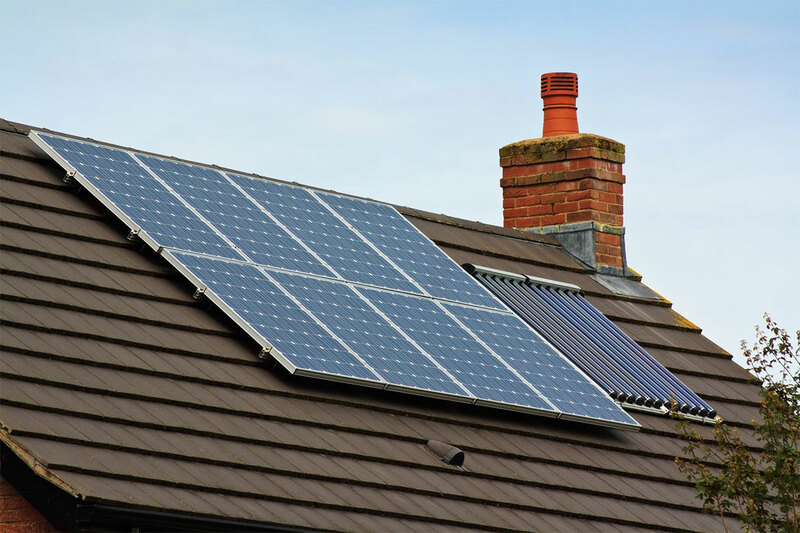 With over 25 years’ experience in the pool heating industry, I know Performance Solar Inc. is a quality product at a reasonable price. You’re going to get your money’s worth. I share your concerns about the current energy crisis and the high cost of gas and electricity. 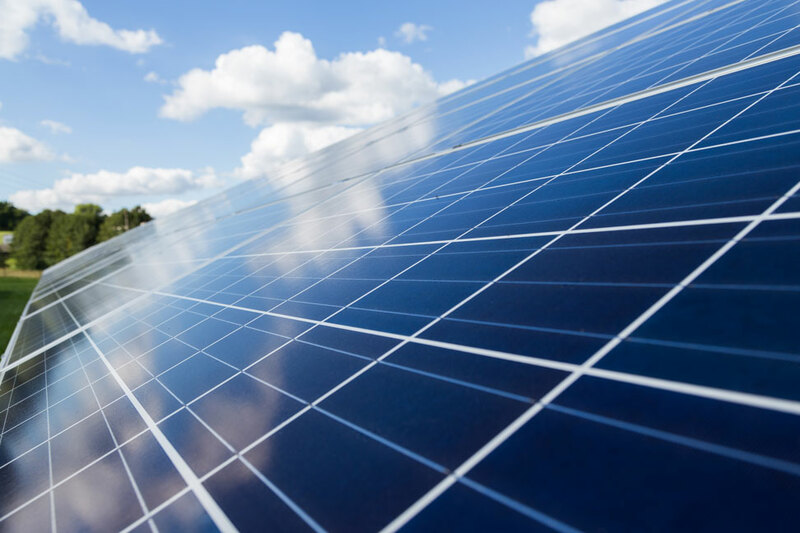 As a proud member of the Solar Energy Industries Association (SEIA), Performance Solar Inc. is dedicated to promoting the use of quality, proven and efficient solar technologies. This year, spend more time at home in your own pool. My daughters love their solar heated pool and I know you will too. 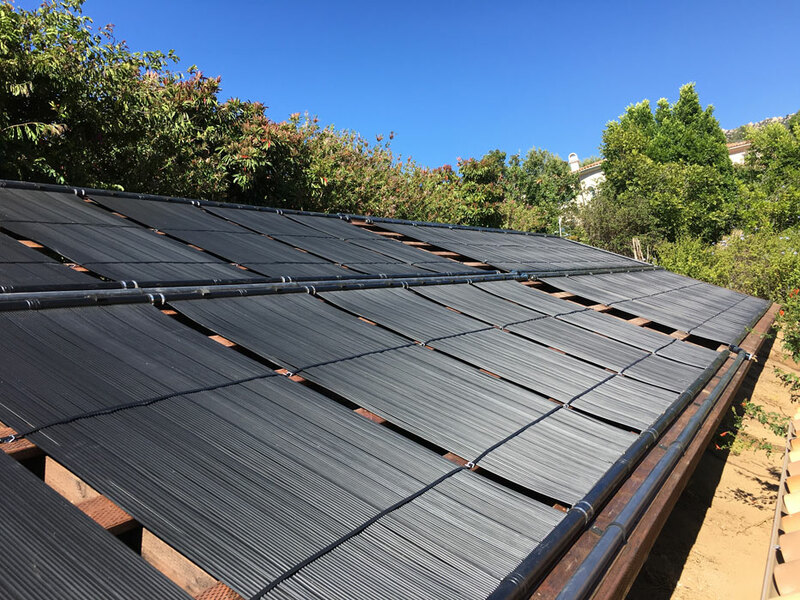 Our installation crews are trained in-house by us, licensed, bonded and insured and will complete the installation of your solar pool heating system to your satisfaction. The solar heated pool is great … Our family is spending more time together at home. Thank you Performance Solar! Now we swim daily for our health in our own pool. It’s our favorite time of the day together.